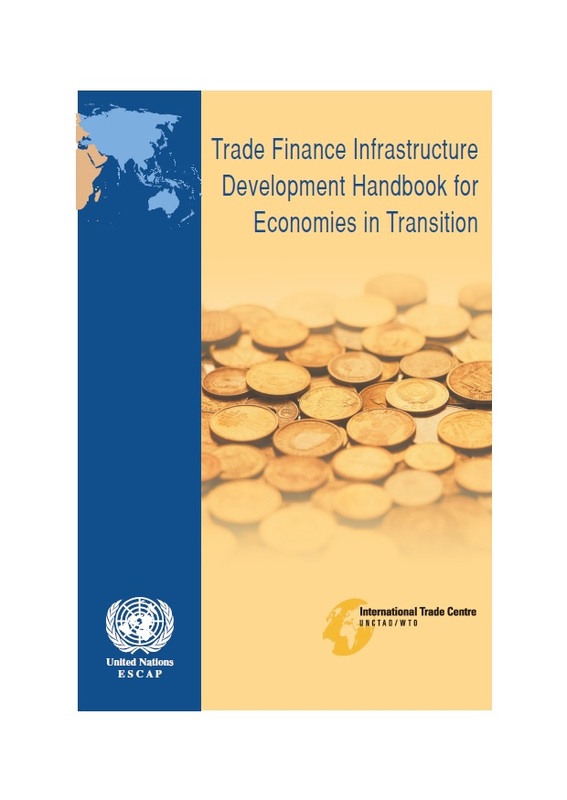 This handbook is targeted mainly at officials from ministries in charge of trade who need to acquire a basic understanding of trade finance and the importance of trade finance infrastructure development. It includes an overview of trade finance methods and instruments and related legal issues and conventions. The Handbook also features an introduction to structured trade and commodity finance, a method to assess and monitor the national trade finance environment and a simple model of national trade finance institutional structure. Payment system issues and the emergence of e-trade finance are also addressed in separate chapters.